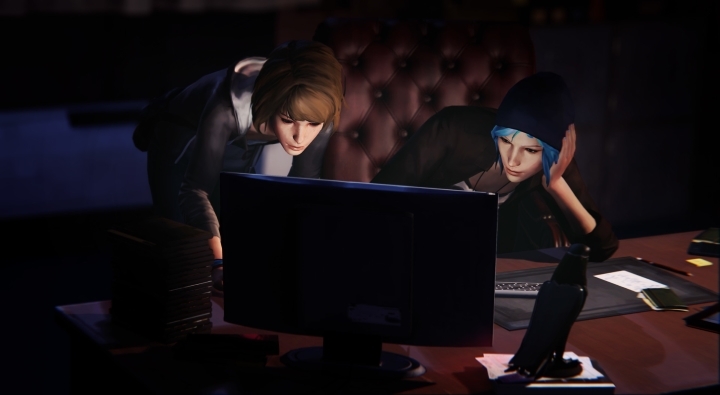 Life is Strange is the tale of two teenage friends Max and Chloe, and an episodic adventure game in the vein of Telltale’s The Walking Dead. And like in Telltale’s critically-acclaimed game, Life is Strange put an emphasis on player choice and the resulting consequences, and this was all made more interesting by the fact that protagonist Max was able to rewind time and choose a different course of action in any given scene. And Max’s time-rewinding ability also came in handy when solving the game’s puzzles, but those were clearly not the main course in a game that focused more on character’s emotions, story and player choice. And even if some of the dialog felt a bit out of place (like the use of the word “hella” as if it were a teenage custom) and the “end of the world” side plot related to weird happenings in Max’s town of Arcadia Bay was a bit nonsensical, Life is Strange was still a beautiful, thought-provoking and emotional adventure game, and one of the year’s best.